This book is about evil in all its ugly flamboyance. It is also a stark reminder that no one can truly claim to be a "good person" if - when tested, when confronted with the ultimate choice between right and wrong - they set off on a path of self-serving, malevolent destruction. Damaged though he clearly was by childhood trauma, Winston Moseley CHOSE to inflict pain and suffering on the innocent. In the end, he could not evade the consequences of his carefully planned, deliberately constructed mayhem. Nevertheless, the fact that he is still alive, and the brave souls who apprehended and prosecuted him have almost all left this world, is a cruel twist of fate. Similarly, the witnesses of Kew Gardens CHOSE to look the other way while one of their own was brutally erased from their midst. They were afraid??? 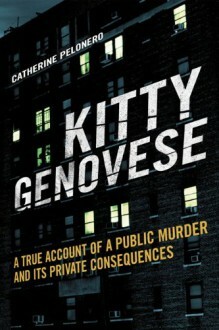 So was Catherine Genovese - and she was alone with a monster. Their fear did not dissuade them from lying repeatedly to law enforcement, the media and themselves. They willingly aided and abetted a perpetrator because alerting the police was inconvenient. For SHAME. This thoroughly-researched and well-reasoned book is a must read for anyone who believes that callous indifference is excusable because someone might have lived an exemplary life prior to a fateful choice. Obstruction of justice is NEVER excusable. Despise Winston Moseley for his crimes, yes indeed! But don't ignore the "upstanding citizens" who made that nightmare possible. To do so is to put a further nail in Catherine Genovese's coffin. 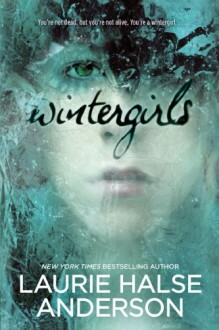 With Wintergirls, Laurie Halse Anderson offers readers a textbook example of wasted potential. This book has strong characters, inspired syntax, well-paced plotting, and a complex, multi-faceted social issue to which we all can relate. Why, then, do I suggest that Wintergirls is "good, not great"? 3. Faux-Cassie - Author Laurie Halse Anderson has said that this "character" is a ghost. I'm not so sure. In various parts of the book, she appears to be a psychological crutch for Lia to lean on, a further symptom of Lia's physical and emotional devastation. At other times, Lia appears to be in the throes of full-on mental illness, and it is implied that this has been going on for a long time (perhaps even preceding the onset of her eating disorder). In any event, the "character" is completely unnecessary, because Cassie herself is depicted far more dynamically in flashbacks. This would have been a better literary device to plumb the depths of Lia's self-destruction. i weep for Cassie and Lia, two lost girls struggling to find a path to redemption. Perhaps if they'd never met, each would have found her true self before it was too late. Sometimes damaged people are inextricably drawn to each other, despite all efforts to pull them apart. As Napoleon Bonaparte once said, the victor in battle is the combatant who controls the chaos - his own, and his enemy's. Awww, this made me think of Grimlock. Plus, awwwww. As Sarah would say: Fan-bloody-tastic! Except I’m not being sarcastic. A truly thrilling wild ride of conspiracies and spies. 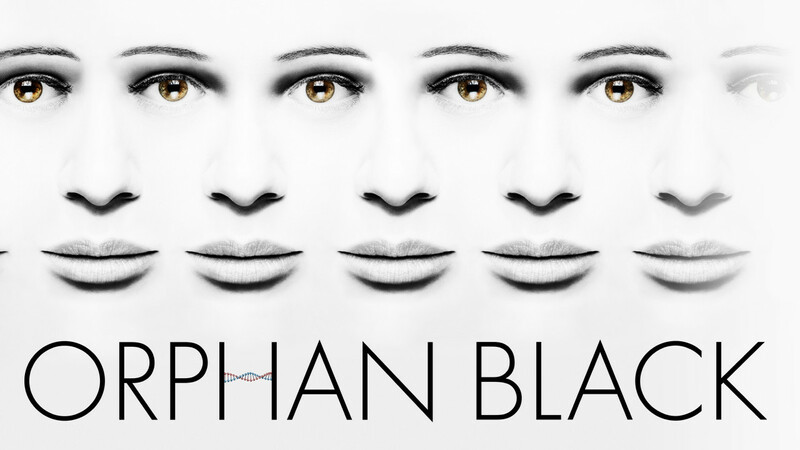 The intense suspense of the finale had me on the edge of my seat screaming “Nooooo!” when the credits ran.